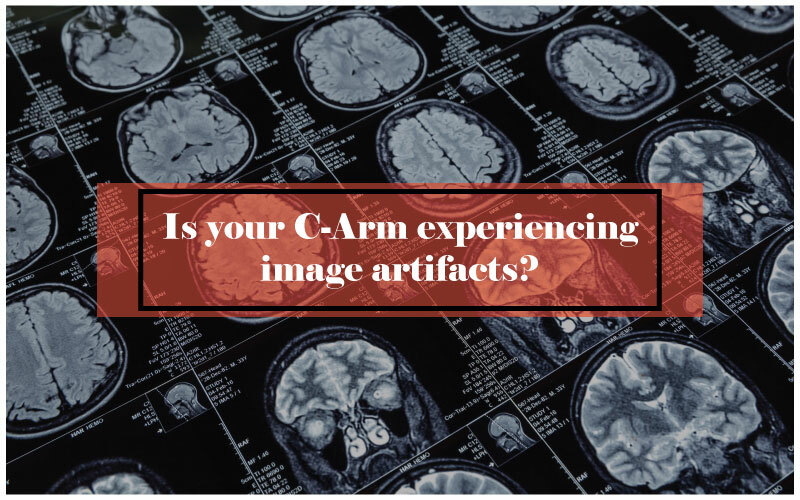 Is your C-Arm experiencing image artifacts? 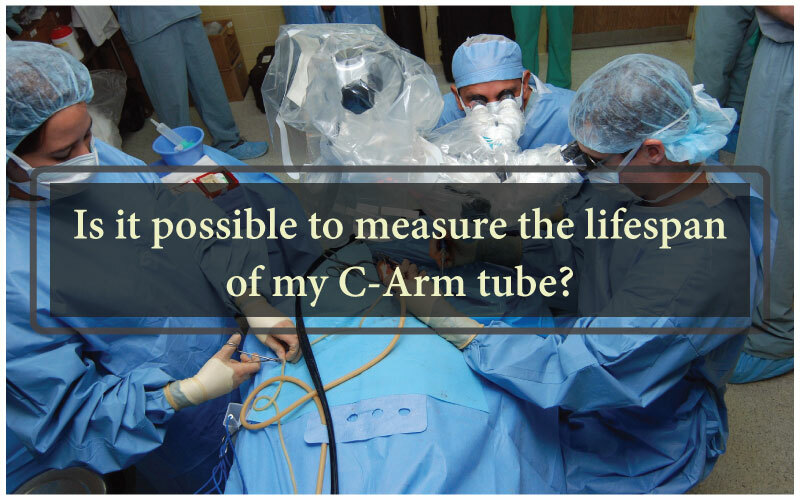 Is it possible to measure the lifespan of my C-Arm tube? 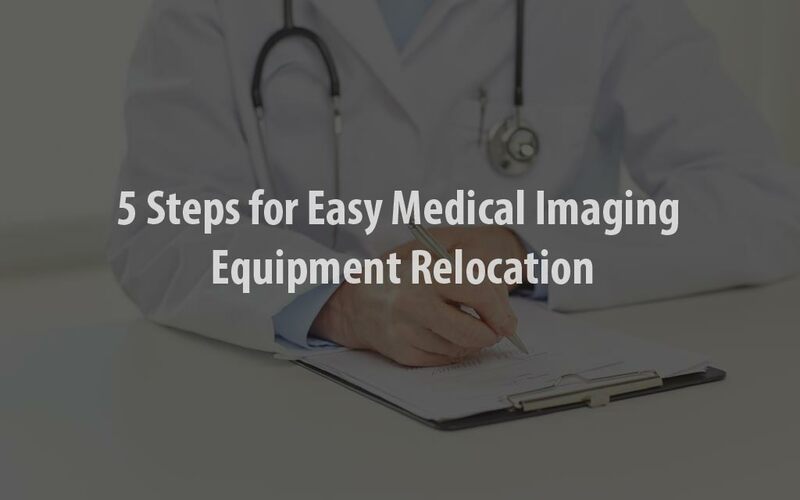 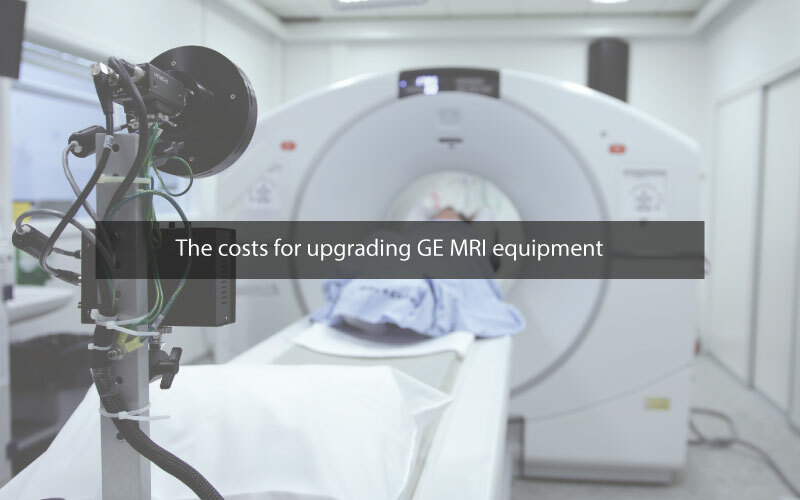 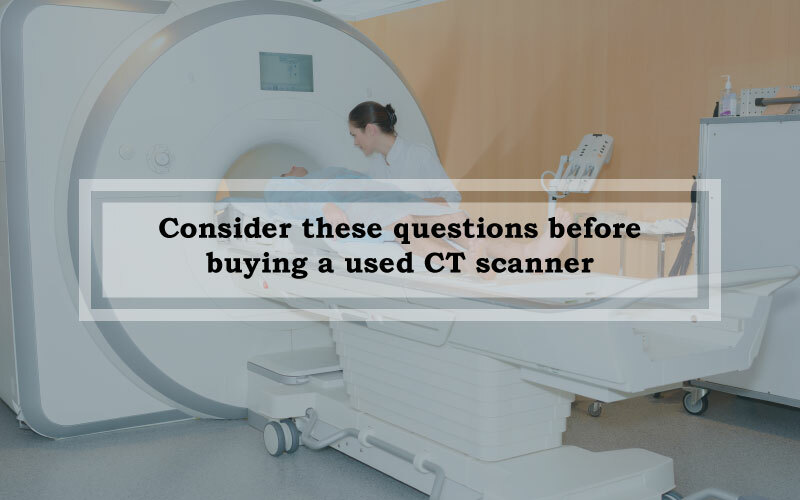 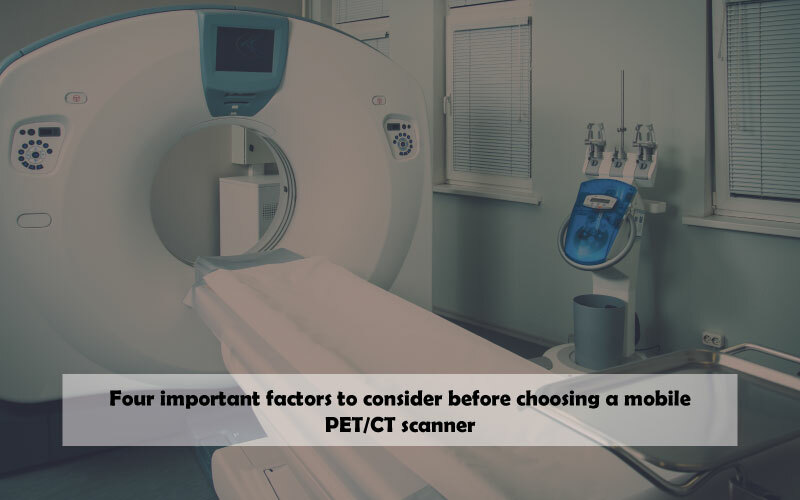 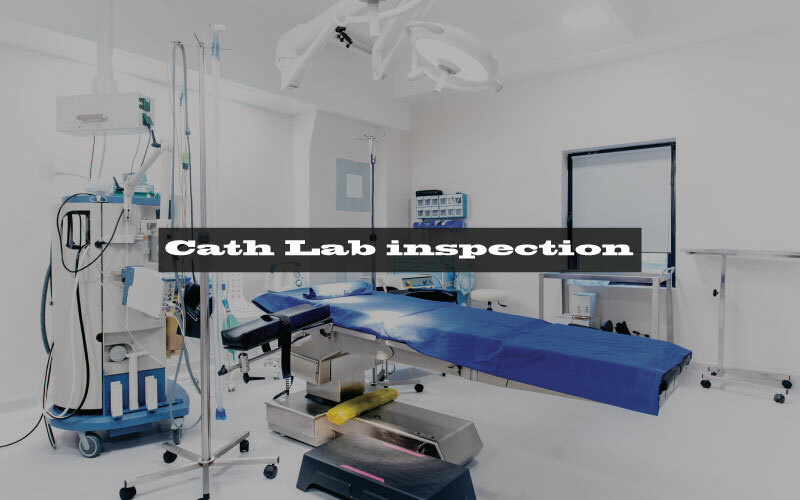 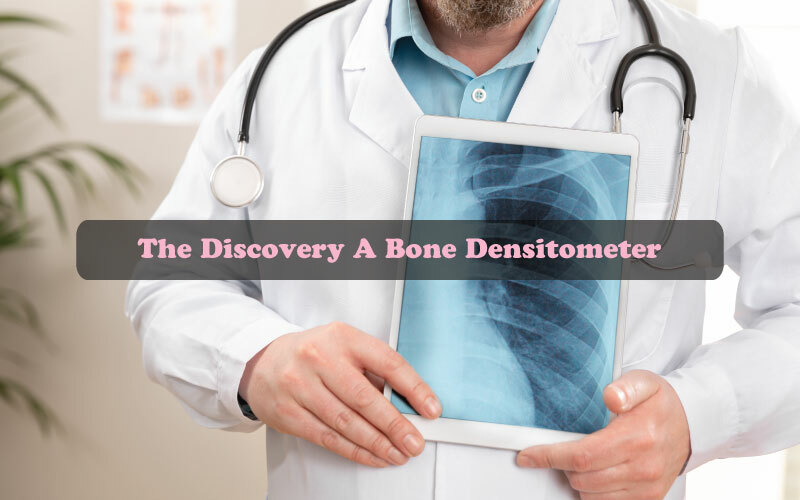 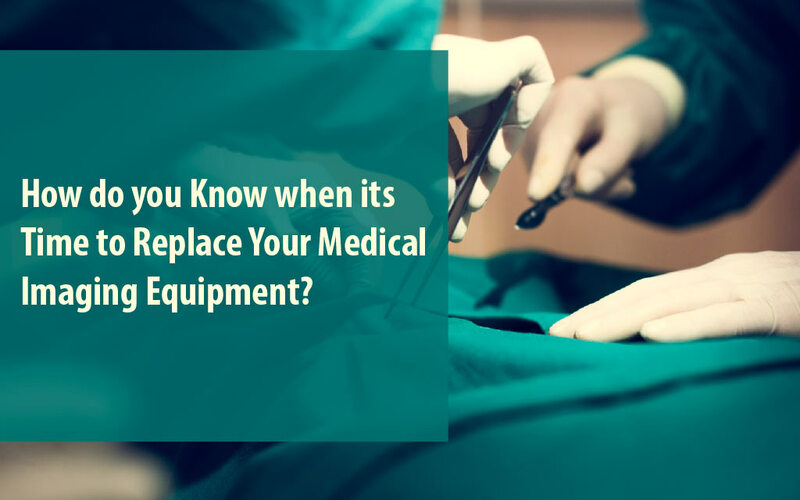 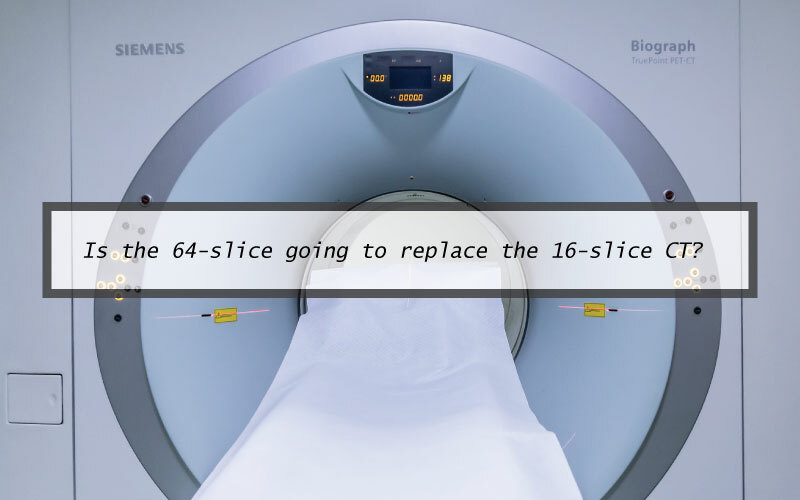 How Do You Know When Its Time To Replace Your Medical Imaging Equipment?